Get Ready to experience what it truly means to move from the ground up with the first-ever small nerve proprioceptive insole to hit the footwear industry. The first-ever barefoot training mat specifically designed to stimulate the small nerve proprioceptors in the bottom of the feet and palms of the hands. 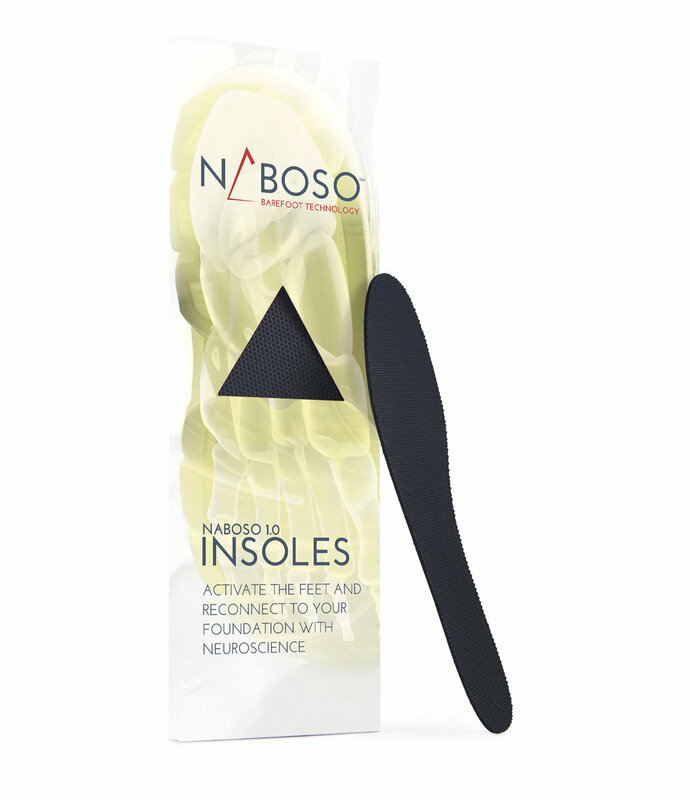 From fitness to rehab and performance the Naboso™ Training Mat is the ideal way to stay grounded and connected through the feet during all movements and exercises.